Homemade Fried Chicken Tenders, an easy recipe and perfect for a party! Homemade Fried Chicken Tenders. 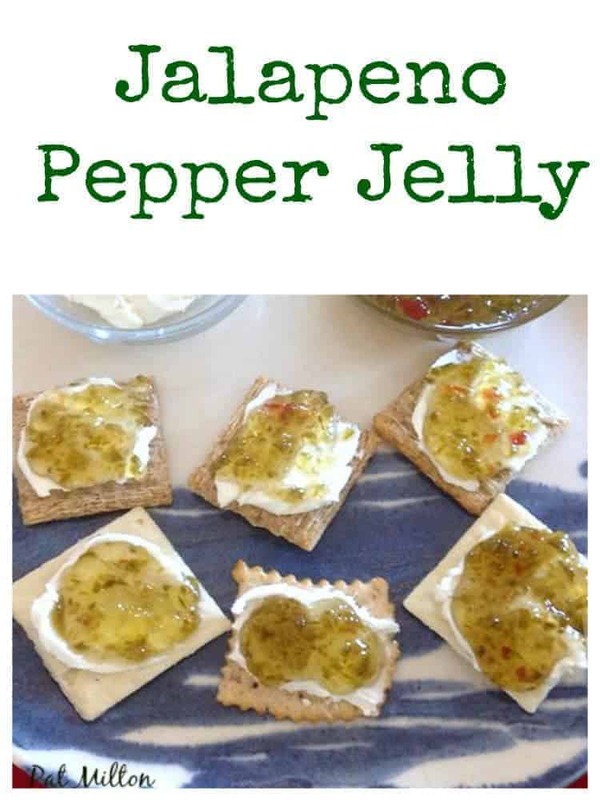 A great easy recipe and perfect for a party too! Homemade Fried Chicken Tenders! There’s nothing quite like a juicy, crispy fried chicken tender! Apart from them being homemade of course. The trick to getting the chicken tenders crispy on the outside and still juicy inside to to make sure you have the oil at the right temperature when you fry them. For this recipe, we’ve kept it simple and delicious. There’s an option to add some spices to give another flavour dimension to the chicken, if you wish to. The chicken only takes minutes to make and is perfect for a weekday meal, to take along to potlucks or to serve at a party. Add some of your favorite dipping sauces and hey presto! It’s a real crowd pleaser. Please enjoy our Homemade Fried Chicken Tenders! 1. 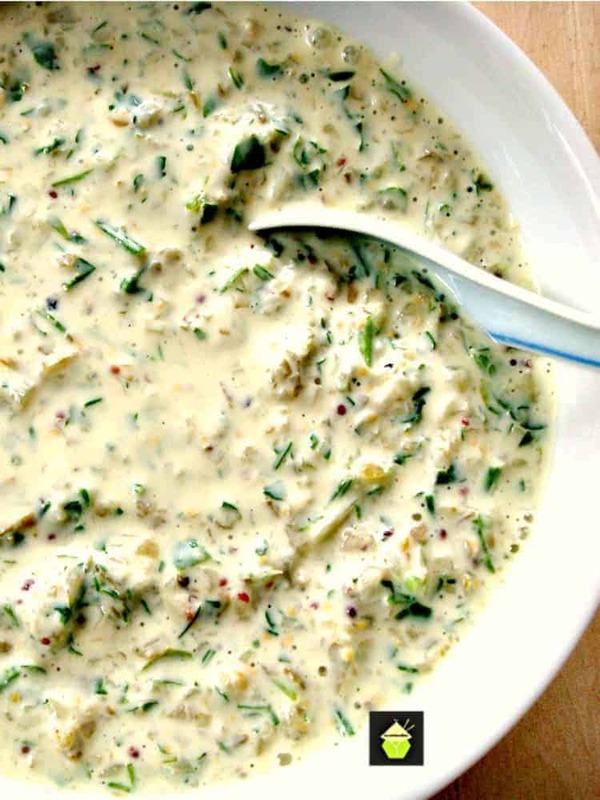 Combine the buttermilk with the chicken tenders in a zip bag or container and allow marinate in the fridge for 2 hours. Then combine the flour, garlic powder, onion powder, paprika, seasoned salt, black pepper and cayenne pepper in a container and mix very well to combine. 2. Lightly beat the eggs and the milk in a bowl. 3. Preheat the cooking oil to 350 F.
4. Dredge the chicken tenders in the flour mixture and shake off any excess. 5. Dip the tenders in the egg and milk mixture, then return the chicken to the flour to give them a double coating. Shake off excess flour and set aside the tenders on a plate. 6. When the oil has reached 350 F, take a few tenders at a time and fry them for approximately 5 minutes then drain on some kitchen paper. 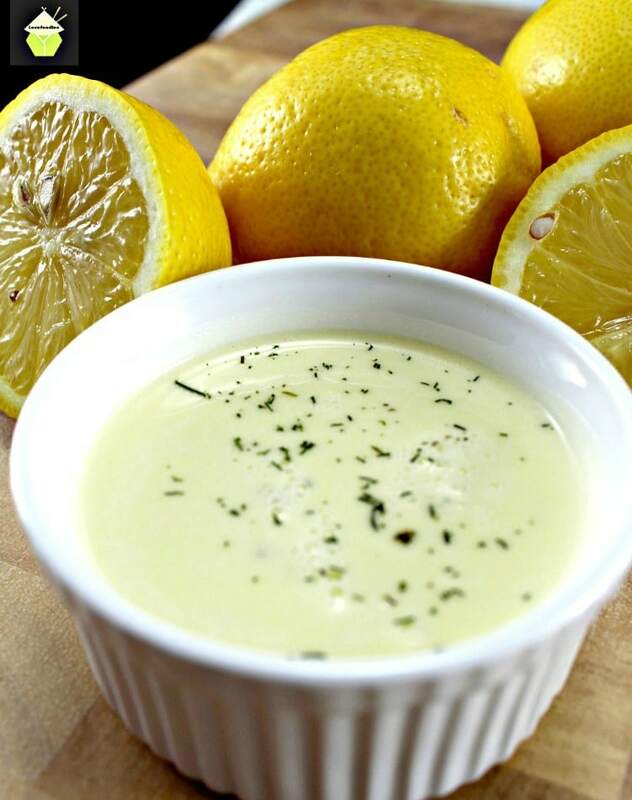 Serve hot with some delicious sauces and a few lemon wedges. And there you have our lovely Homemade Fried Chicken Tenders! Follow lovefoodies’s board !Lovefoodies All Things Food! on Pinterest. Combine the buttermilk with the chicken tenders in a zip bag or container and allow marinate in the fridge for 2 hours. Combine the flour, garlic powder, onion powder, paprika, seasoned salt, black pepper and cayenne pepper in a container and mix very well to combine. Lightly beat the eggs and the milk in a bowl. Preheat the cooking oil to 350 F.
Dredge the chicken tenders in the flour mixture and shake off any excess. Dip the tenders in the egg and milk mixture, then return the chicken to the flour to give them a double coating. Shake off excess flour and set aside the tenders on a plate. When the oil has reached 350 F, take a few tenders at a time and fry them for approximately 5 minutes then drain on some kitchen paper. 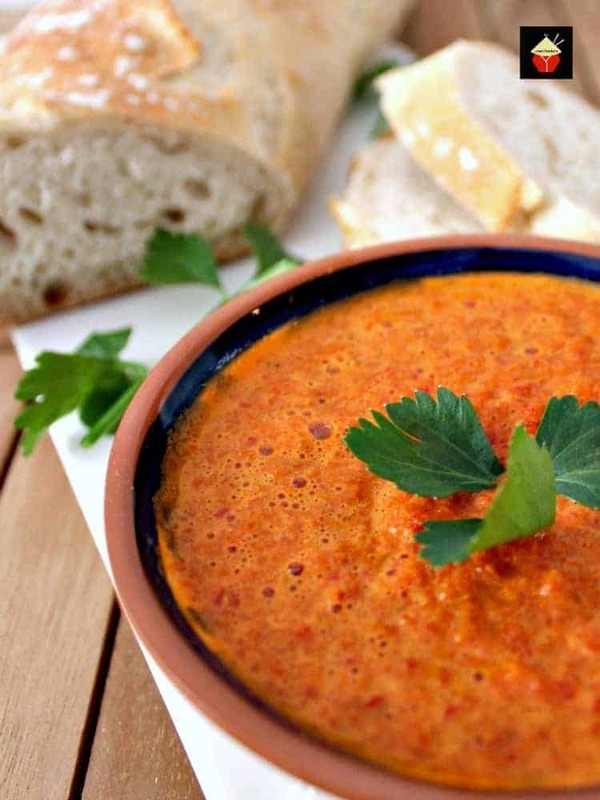 Serve hot with some delicious sauces. How much of all the seasonings do you put in? I don’t see it listed in the recipe. Thanks.